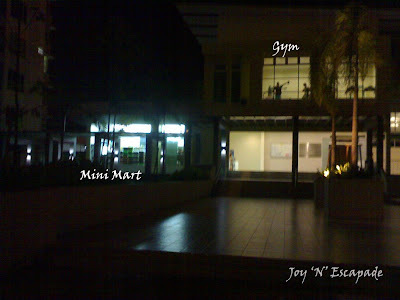 Latest Updates: New Room Hunt™ - Part 4 ~The End~ :: WE'VE MOVED!!! Follow my New Room Hunt™ series. 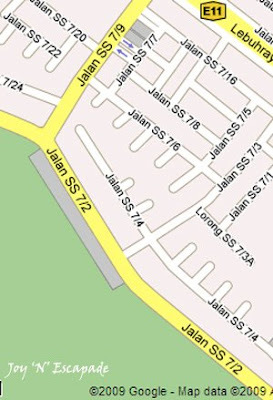 Right click this link to view a more detailed map in another tab. Now, let's feast on the photos. The first thing that caught my attention was how breezy and relaxing this whole place could be. 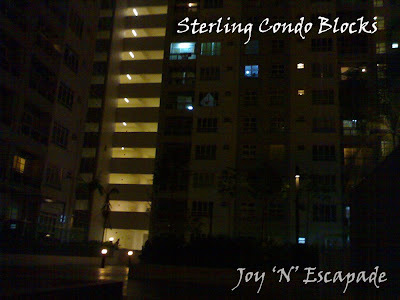 And once you get inside the area, you'll feel like being within the compound of luxurious condos. I've this great sense of safety, security, and calmness. Wow! Thumbs up!! 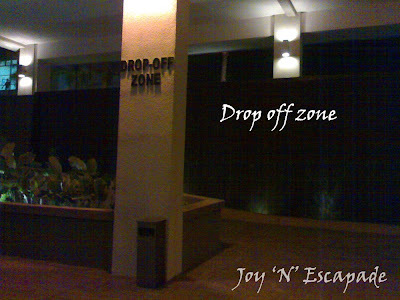 The drop-off zone resembles what you'll see at 4 to 5 star hotels. The sound of cascading water at the background draws my immediate attention again. As I took my steps gingerly on the pathway, admiring the gentle flow of water, being surrounded by greens, and feeling the gentle breeze upon my face, I feel..... at home. 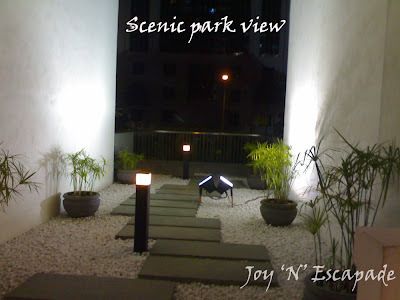 Nice view of a mini park along the pathway. 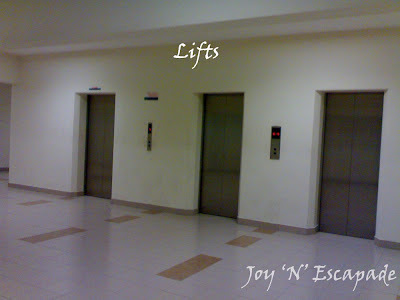 Okay, now take a look at the super-wide corridor and the lifts. 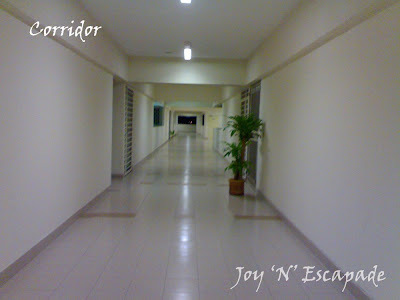 It's, I mean the corridor/walkway or whatever you called that area is really, really oh-so spacious!! 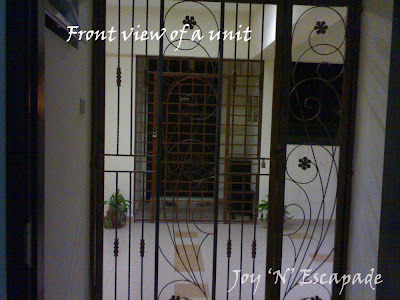 This is the front gate of the unit (not the opposite unit, I'm taking photo from inside the unit that I'm gonna move in soon). This is really a dream house. My sister & I got the master bedroom with attached bathroom plus water heater. Car park provided. Two access cards. I'll be moving on 1 May 2009, a Friday, public holiday. Then, I shall have Saturday & Sunday to unpack and settle down. I've put up 3 photos of the swimming pool. View 1: Right click this link to view photo 1 in another tab. View 2: Right click this link to view photo 2 in another tab. 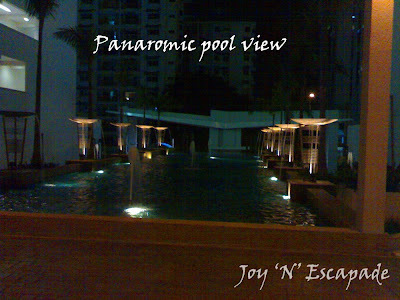 View 3: Right click this link to view photo 3 in another tab. So final decision is this house? Congrats! I like this place too. Next time when I go back, invite me ok?